Amongst all the noise and chaos, in one of Hong Kong’s most populated areas–Yau Ma Tei, Kowloon side–lies Tung Nam Lou Hotel. 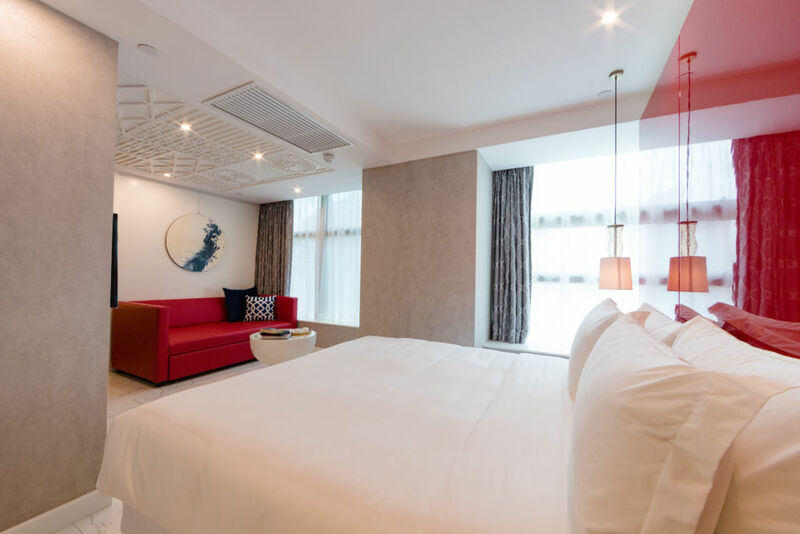 Tung Nam Lou Hotel underwent a huge revamp from being a restaurant until the 90s, to now boasting an incredibly modern vibe. This hotel is better summed up as the perfect combination between Western and Chinese cultures. 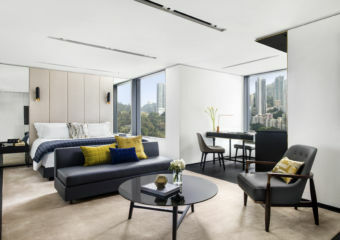 Strongly connected to tea practice and customs, the space is one of the most serene hotels we’ve ever been in Hong Kong. Sometimes, you just need to get away from it all and this is the place to be. 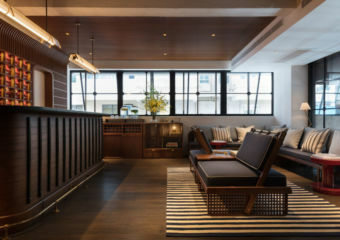 Read on to find all things gorgeous and unique about Tung Nam Lou Hotel, one of Hong Kong’s newest and hippest spots! Yau Ma Tei is a very historic area. It has several important spots that are not only worth visiting for its beauty, but also its history. Yung Shue Tau temple is one of those places. The temple–a 5 minute-walk away–is known for storytelling where people would gather around and listen to tales told by older residents. Tung Nam Lou Hotel’s founders want the space to be the new Yung Shue Tau–a place for storytelling! Business in that building started in the 50s, when Mr. Lo Chi Ching opened a restaurant. Mr. Lo travelled from Puning County, Chaozhou, to Hong Kong and founded “Tung Nam Lou Seafood Restaurant” famous for Canton seafood cuisine. The building was then transformed into Tung Nam Commercial Centre in 1994. 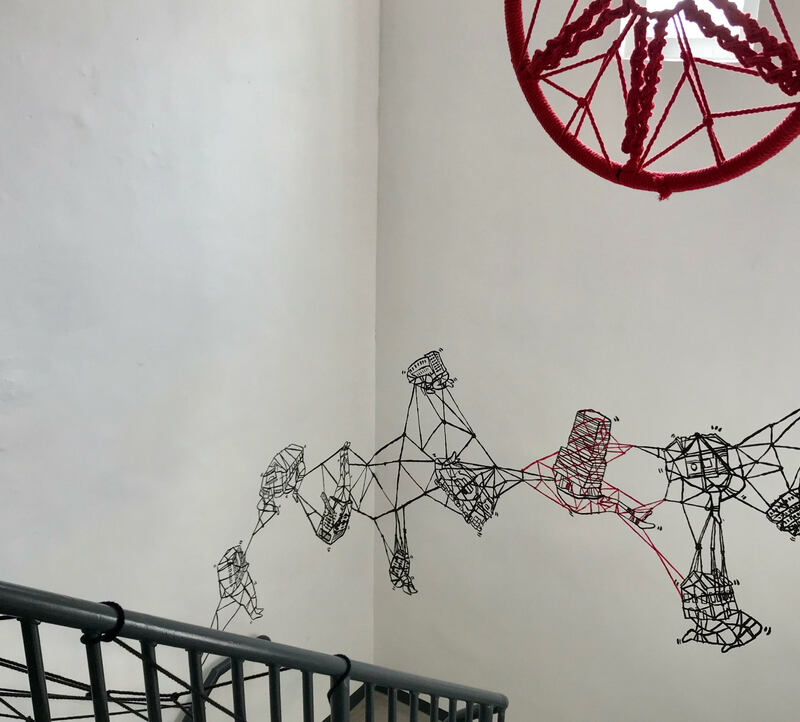 By 2018, Lo family decided to reinvent the building into a space where hospitality, co-working, and an art gallery comes together in one place, hence the birth of “Tung Nam Lou”. From his hometown in China where tea was important, Mr. Lo brought this tradition into his business concept, and the hotel’s founders continued this. The lobby–uncommonly located on the fifth floor–has art and tea related accessories for purchase, along with designer chairs and pillows. 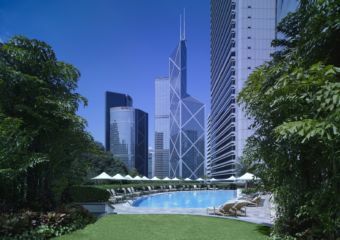 In addition to being a smoke-free accommodation, there is also an outdoor space overlooking the city’s landscape. 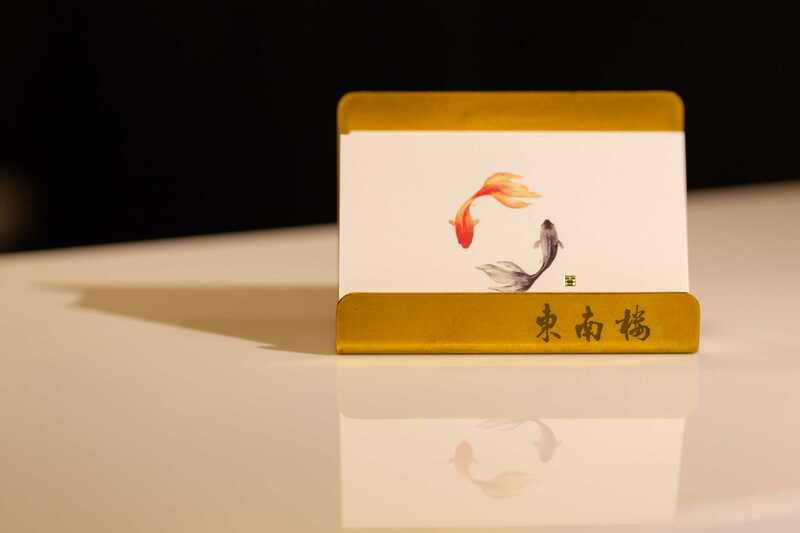 In their new logo design, this artsy hotel has used a pair of fishes, conveying Mr. Lo’s community spirit. In Cantonese, “two fishes” resembles the pronunciation of “encountering”. The whole concept of the logo design is to express the idea of living in harmony. Thus, the use of black and red colors for each fish to represent the idea of yin and yang, and the visual design where they are swimming in a circle. We’ve all wondered, somewhere in time and life, how good it would be if we could all learn from the past and see what it’s like. Well, that’s the vibe when walking past Tung Nam Lou’s huge and shiny red door. With its mosaic flooring and automatic entrance, step into a fantasy world of exquisite taste. Modern furniture paired with a few touches of antiques and white walls are key in the decor. The hotel has a very calm and relaxing vibe, especially in the rooms where street noise is inaudible. Rooms are equipped with iPads and music players, which makes your stay even better. Connect your smartphone, or choose songs from the lists curators have specifically tailored for the hotel. There are four very different types of rooms in this hotel, namely Comfort, Music Art, Books Art and East & South. They’ve all been tailored to fit different guests and needs. These rooms are dedicated to music, others to books, and the rest, to the sweet feeling of comfort. 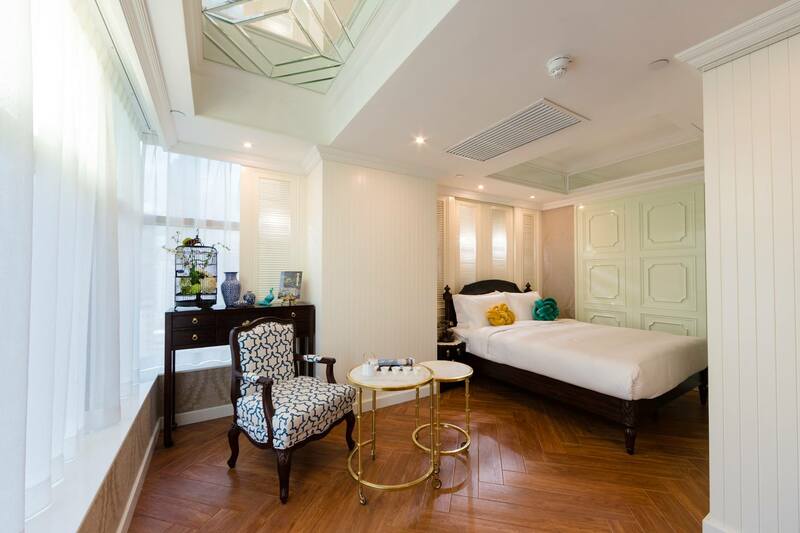 The most expensive–around HKD $3000–is a reproduction of Mr. Lo’s own private room. It is exquisitely decorated with chairs, vintage telephones (that work), bathroom tiling and a painting from the businessman’s own room making this is the perfect place to stay and feel at home. Due to the history behind it, the space is undeniably cosy and the bathroom lies hidden behind a light green sliding door. The other spaces are a bit smaller, but still very stylish, comfortable and fun to stay in. Besides amenities such as the vintage telephone, and an iPad with WiFi, slippers and shower products are also available and the staff encourages very guest to take them home! The view is one that is definitely not to be missed especially if you like the organized chaos that is Hong Kong, with its silent noises and crowded streets. From Comfort Room 1921, one can see the old fruit market, Yau Ma Tei’s main streets and even the ocean! 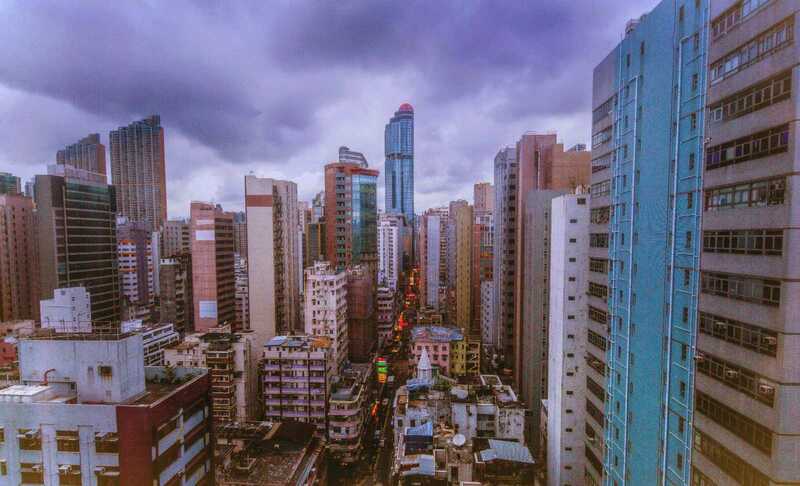 Yau Ma Tei is known for its tall buildings, so it is rare to be able to see their rooftops but here, you can! Previously one of Hong Kong’s main maritime ports, it is still very well-preserved and great for photo opportunities and a spot of urban exploring. There’s a tea thing going on at this place, that’s for sure! Tung Nam Lou insists on the preservation of traditional tea customs. This is why the tea room staff are very experienced in this art, bringing to whomever goes upstairs to Room 68–café and tea bar–true and warm stories about this drink. Phoenix Dan Chong is the name of their signature tea. It has a history going back 650 years in China and was favoured among the imperial family of the Ming era. “The Great Treasure of China” is cultivated in one place only: the Phoenix Mountain in Guangdong. Each room is equipped with complimentary teabags of Golden Floral Tea and Honey Orchid Tea. 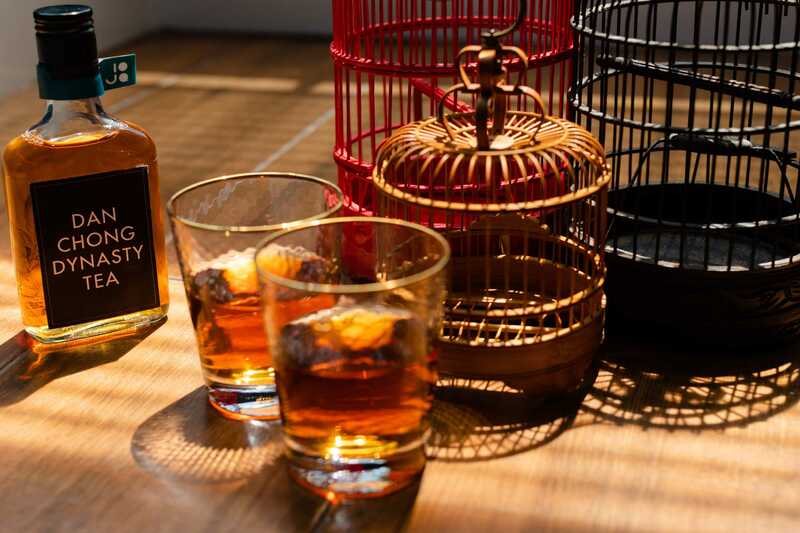 The first has refreshing flavors with a sweet aftertaste while the latter diffuses a lingering taste of floral honey. These are also available for purchase downstairs. Unfortunately, Tung Nam Lou does not serve any food or alcoholic beverages (at least for now). However, to tackle this, they have arranged different city tours to take people on an authentic Hong Kong tour! Among these are the Foodie and the Wet Market. The first focuses on the neighbourhood’s best eateries from old to new, modern to classic, local to international dishes. The latter takes people to the wet market, down memory lane and all the way into local people’s daily lives when it comes to fruit and veggies purchasing. The hotel provides other tour services as per client’s request and these are billed separately. Besides, you can always ask staff for suggestions on where and what to eat around the area and cool places to check out. We highly recommend Broadway Cinematheque and Yung Shue Tau temple! Is it possible to work and relax at the time, one wonders. The answer is yes! Tung Nam Lou has a co-working space with three different kinds of spaces. You can either rent a space at a specific table, have a secure spot there but use whichever table is available, or get your own enclosed office. With large windows and glass walls separating the offices, it’s a vast and friendly working environment providing WiFi, coffee, a kitchenette, phone booth and some other amenities designed for those who really need to get their work done. To know more about their plans and spaces, check here. Guests of the hotel also have to pay a fee to use the co-working space. With an edgy perspective and support of art, Tung Nam Lou has several happenings related to this. 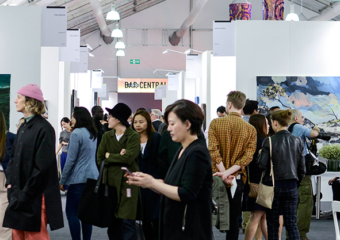 From workshops to exhibitions and art fairs, there’s something for both adults and kids to experience. To know more about this, check their Facebook page. There is also an array of art pieces for sale. Check out the staircases for great photos with wonderful art that’s scattered all over! The hotel invites artists to do their work on-site and the finished pieces are displayed there. (Almost) everything inside the room is purchasable. From the bedsheets to the vintage telephone, iPad or designer pillows, one can look up the price for every single item and ask staff to have them ready at check-out. There is a traditional tea pot serving as a faucet for one of the common bathrooms! How amazing is this? This is a great opportunity for Instagram boomerangs, photos and stories to be done for sure. Take home the slippers and some hygienic products for free! Here, the slippers are made of terrycloth and super comfortable. The beauty pack is also nice and stylish! Take them home and get two free pouches to have whatever you desire inside.